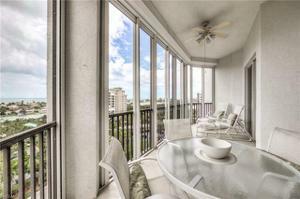 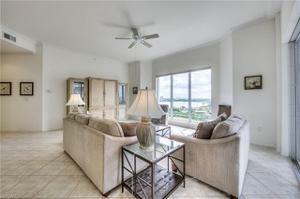 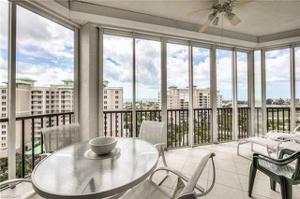 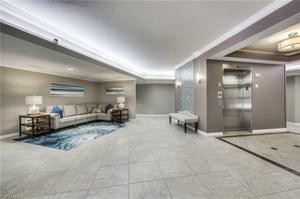 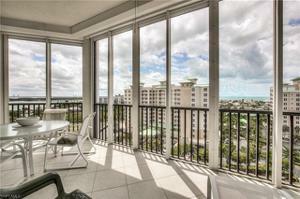 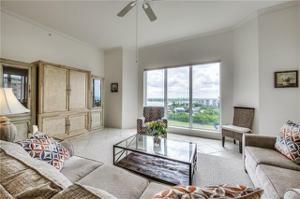 PENTHOUSE- VIEWS, VIEWS AND MORE VIEWS AND AT A GREAT PRICE! 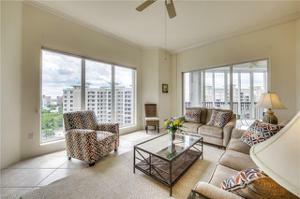 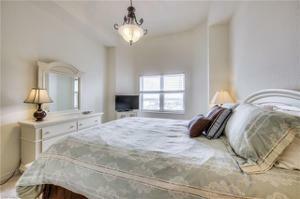 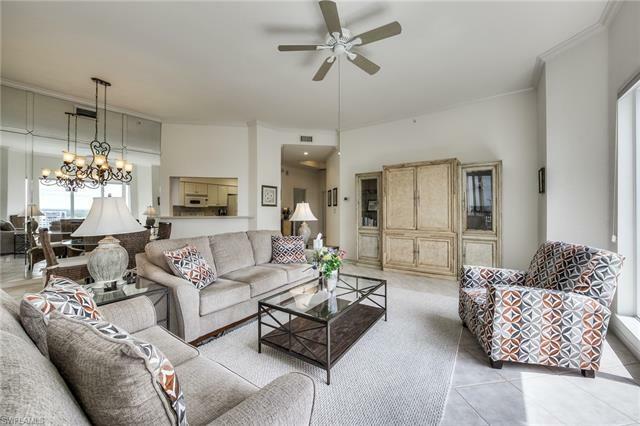 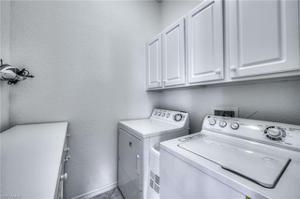 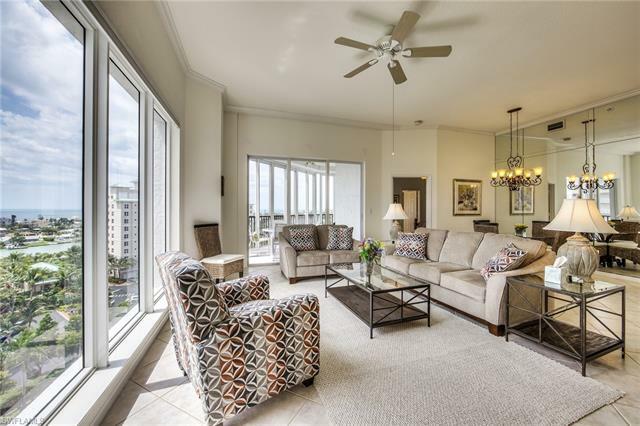 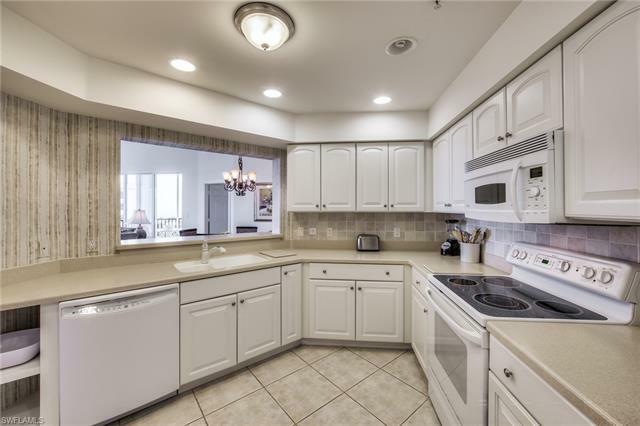 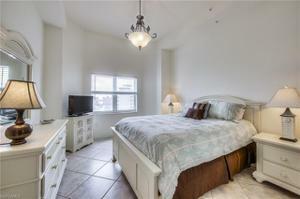 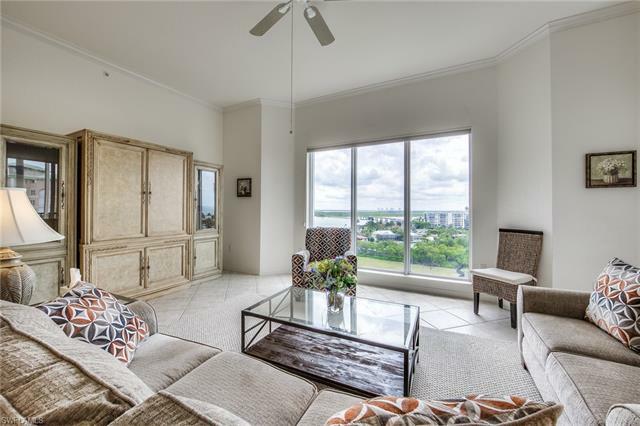 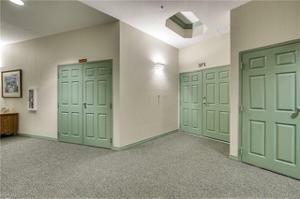 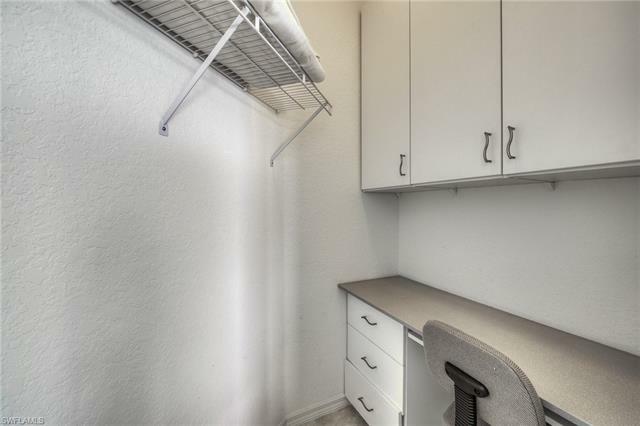 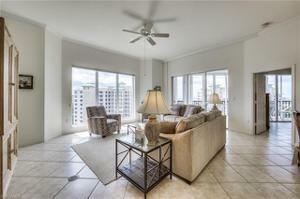 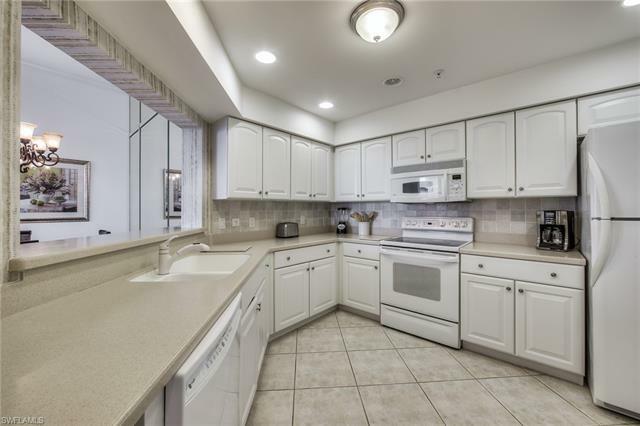 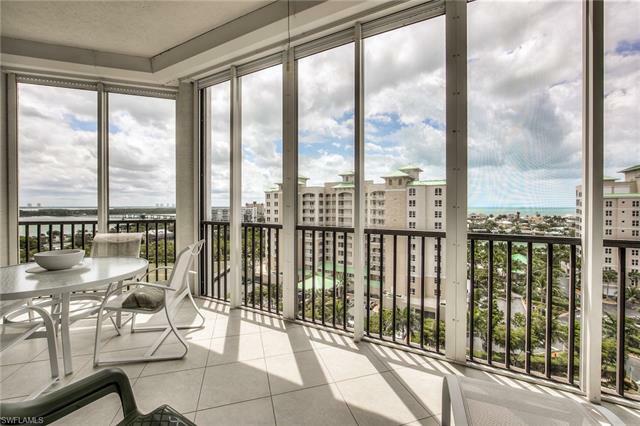 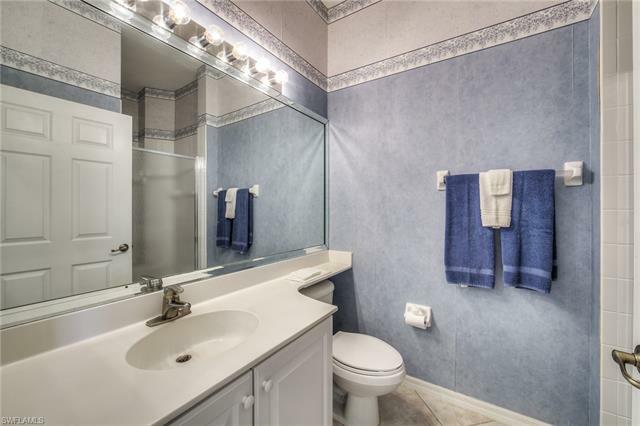 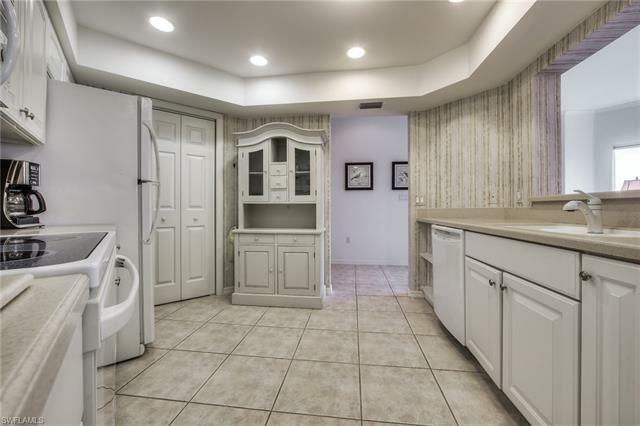 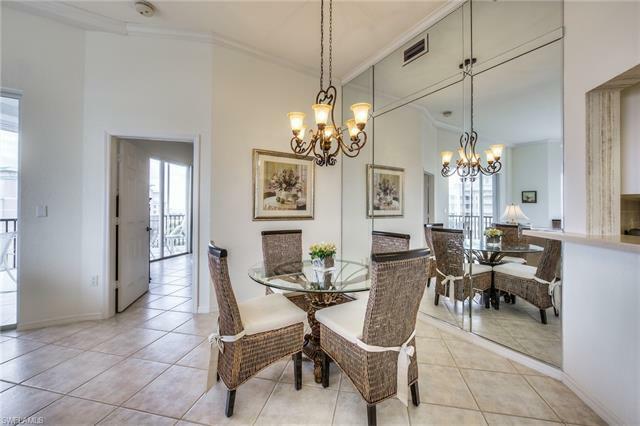 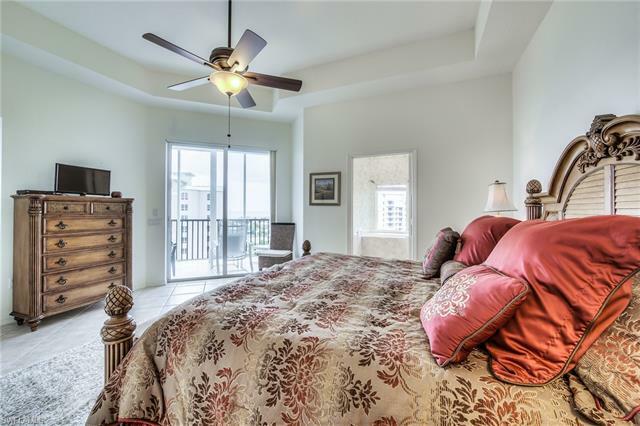 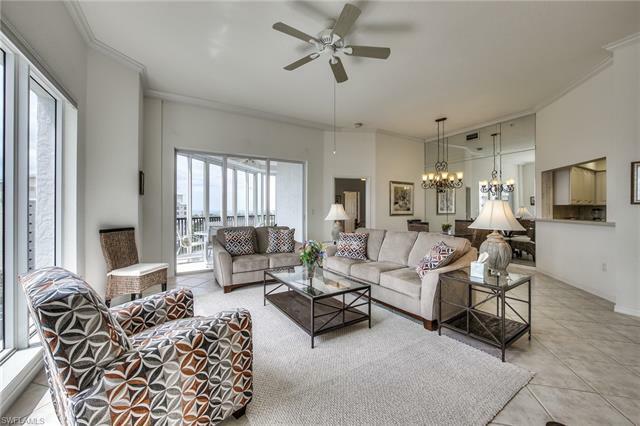 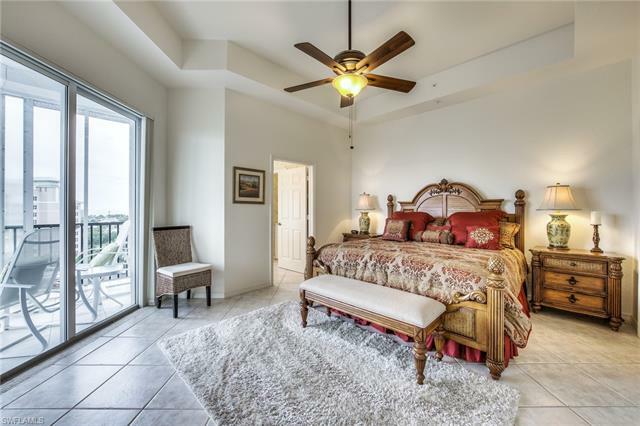 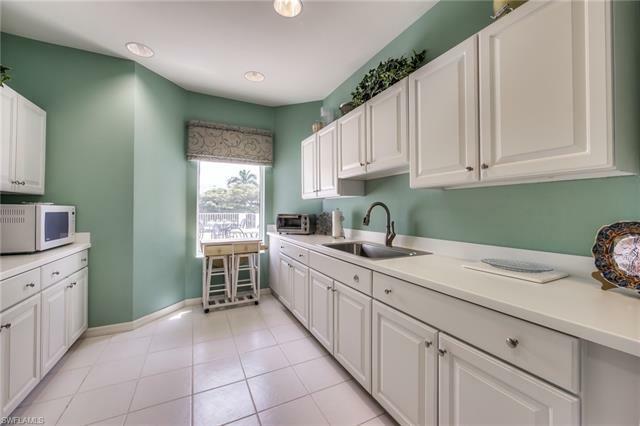 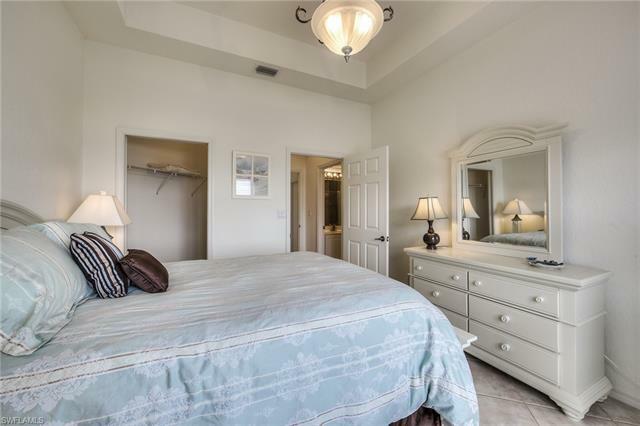 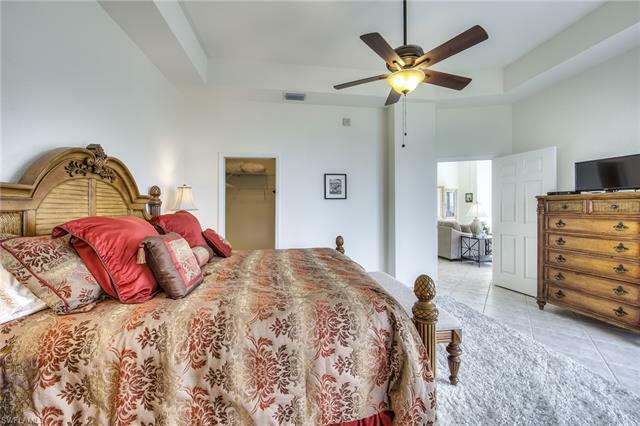 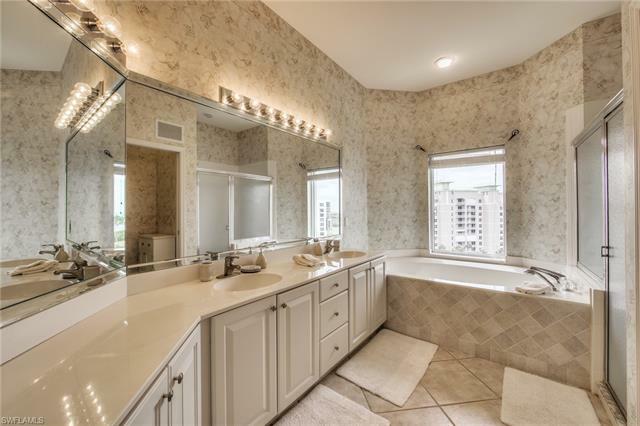 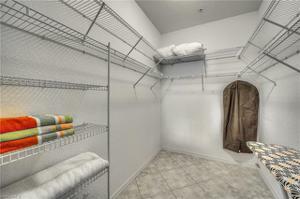 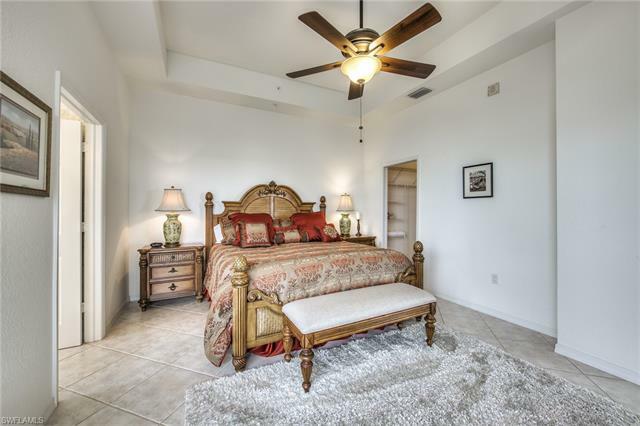 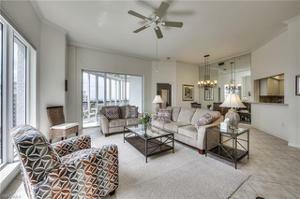 This 2 bedroom/2 bath condo has an UNDER BUILDING INDOOR PARKING SPACE as well as a large tiled lanai with electric shutters, 9.5 ft high ceilings, a large master suite with a walk in closet, and Roman tub & shower. 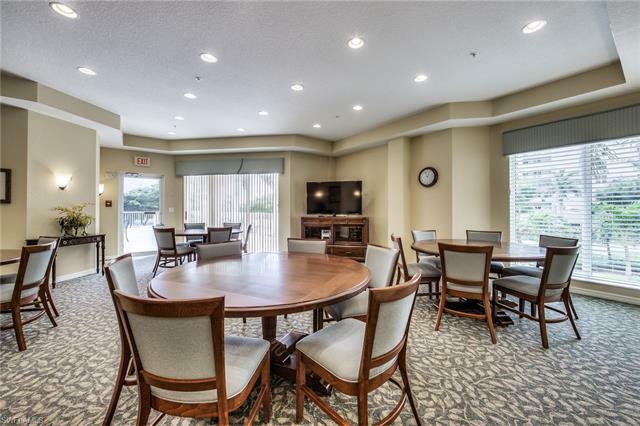 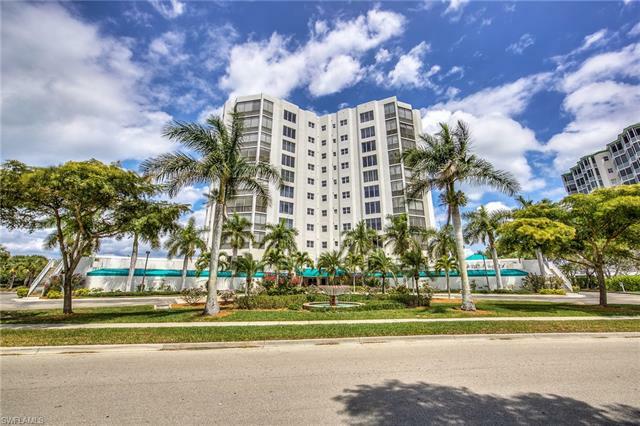 Amenities include a private fishing pier, state-of-the-art fitness center, Har-tru lighted tennis courts, community room, community pool, private guest suites for the extra company, community sauna & hot tub and UNDER BUILDING INSIDE parking. Everything is within walking distance --marina, shopping, restaurants! 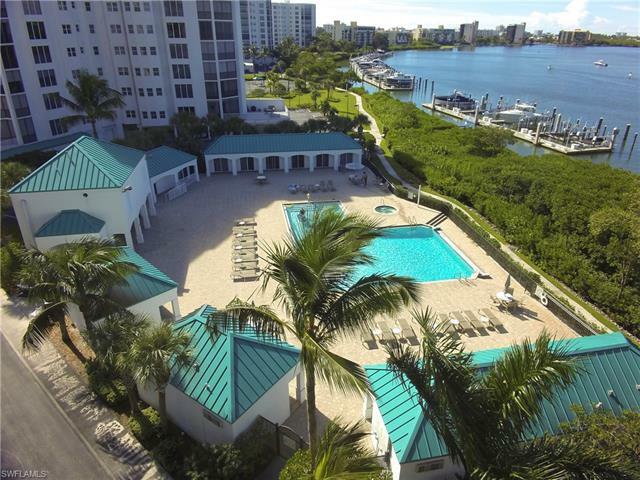 As an added bonus, Waterside has private beach access.